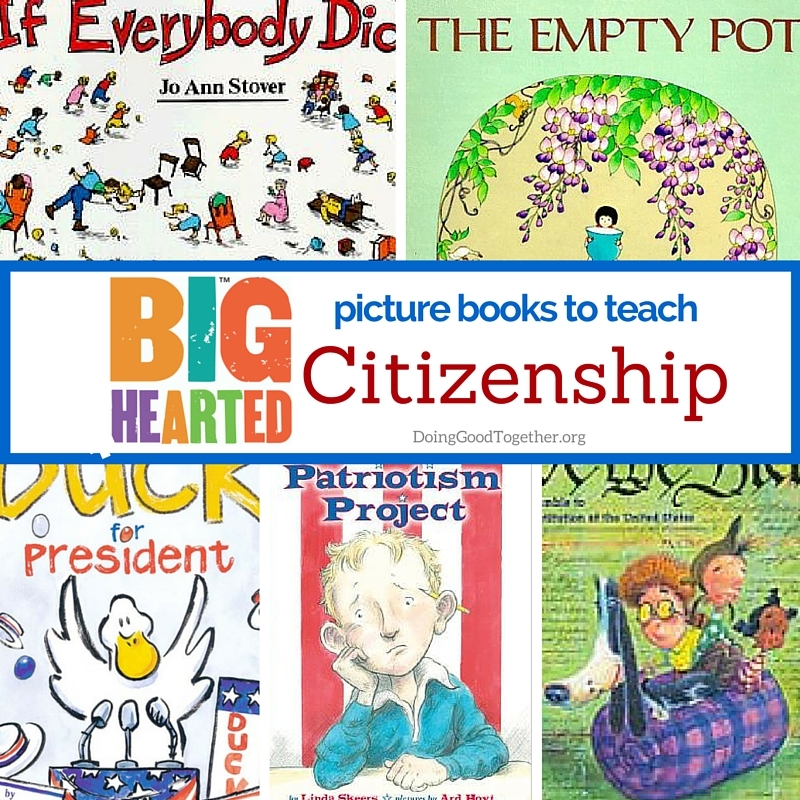 A growing list of fiction and nonfiction for older kids interested in promoting social justice. Explore history and get motivated to champion equality. The fiction and nonfiction books below will raise awareness about the history of the United States and the movements that are pushing us closer to equality. Scroll through our extensive list to find books on Civil Rights, Disability Rights, the LGBTQ Movement, Women's Rights, and the Native People's Movement. Fascinating new research demonstrates that commitment to social justice is a skill that must be practiced and reinforced. By reading these books together, your family can launch a conversation to inspire you to champion equality. There is significant overlap and interplay between the various movements. 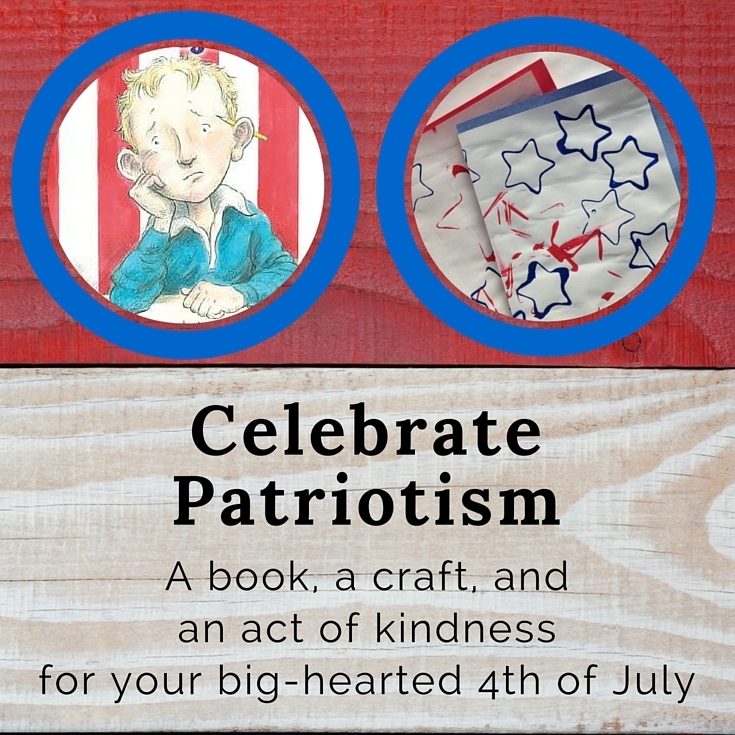 Whether you read deeply about a single issue or choose intriguing titles from each section, you'll be learning a great deal about the courage, hope, and compassion behind the legends of American history. What does justice mean? What about injustice? Discuss the injustices you learned about in the book. What surprises you? Imagine how you would have felt as the main character. Imagine how you would you have reacted if you had witnessed one of the scenarios or events in the book. What can be learned from considering various points of view? Can you relate this story to anything happening in our community – or our country – today? What would social justice look like in our community? Our state? Our country? What responsibility do each of us have to create a more just and peaceful world? What is difficult about discussing social justice? What can we do better? Let's brainstorm actions we can take, inspired by this book, to make our community more just. How can we be more inclusive at home, school, and around the world? Choose a category or scroll the extensive list below. A series of inspiring stories of young people who have made a difference. These preteens and teens raised money for school supplies for needy children, testified against a ban on gay marriage, collected boxes of cereal for the hungry and initiated a variety of other community service and social action projects. Ages 8 and up. An examination of the U.N. Convention on the Rights of the Child through the drawings and writings of young people around the world. Ages 9-12. A visual history of revolutions in America. Each poster is paired with the historical background of the event. Ages 8 and up. This inspiring book profiles Nobel Peace Laureates (such as the Dalai Lama and the Archbishop Desmond Tutu) and their work with teens in the Peace Jam movement, and provides tips on how the reader can get involved. Ages 12 and up. 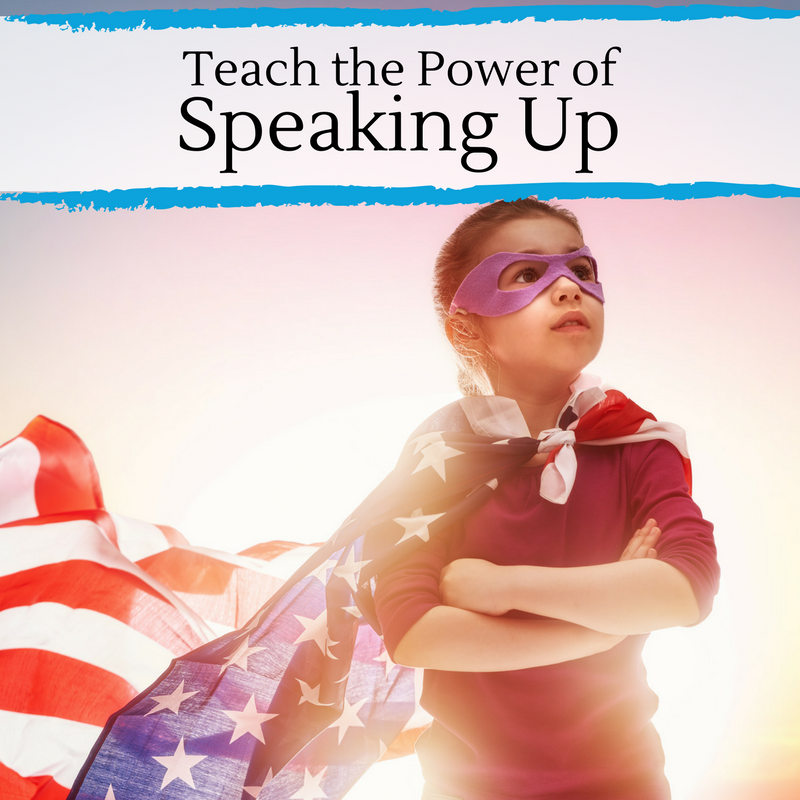 In this inspiring collection, 35 students tell of how they plan to make a difference in the world, and how the steps that they take now and in the future will allow them to reach their full potential. A guide for teenagers who wish to become activists, It’s Your World provides an overview of several topics, including animal rights, women’s rights, and civil liberties, and provides ideas for getting involved. Includes a list of additional resources. Ages 12 and up. Images can be used to bring attention to much-needed subjects. An alternative to writing letters and protesting, photography and the pictures taken can have just as much of an impact on its audience. Learn the practical tools you’ll need to take action on issues that matter, including raising funds and awareness, writing petitions, surveys and letters, using the media and holding meetings. First published in 1951, Amos Fortune, Free Man is the story of a man who is captured and sold into slavery, but is eventually able to buy his own freedom and that of other slaves. Ages 10 and up. The story of a little girl who stands up for her beliefs when her community is shaken by the controversy resulting from desegregation. Ages 9-12. The story of Bud Caldwell, a young African-American boy growing up in 1930s Michigan who is on the run from abusive foster homes and is convinced that a famous stand-up bass player is his father. Ages 9-12. The story of Elijah, the first free-born African-American in his Buxton, Canada settlement and his brave attempts to help free a group of slaves. Ages 9-12. Biography of the former slave who became one of the central figures of the abolitionist movement. Ages 9-12. This series of compelling eye-witness accounts of key events in the civil rights movement share the perspective of children. Ages 10 and up. The Friendship is the story of the devastating effects of racism on the friendship of a white man and a black man in Mississippi in the 1930s. Ages 9-12. Biography of the courageous woman who led over 300 slaves to freedom through the Underground Railroad. Ages 9-12. When an African-American family movies into Winnie’s neighborhood, she must confront prejudice in her community. Ages 9-12. A young boy learns about prejudice after wrongfully accusing an African-American boy of stealing his brother’s jacket. Ages 9-12. Written by a famous Civil Rights activist, Ossie Davis’ story tells the tale of fourteen year-old Martin, who is a proud supporter of the Civil Rights Movement until his faith and dedication are shaken following the death of his friends. Ages 10 and up. Written in graphic novel form, Little Rock Nine is the story of two high school friends, one black and the other white, caught in the middle of the conflict surrounding desegregation of public schools. Ages 9-12. When the town of Phippsburg, Maine threatens to turn nearby Malaga Island, settled by former slaves, into a tourist spot, Lizzie Bright and the minister’s son, Turner Buckminster, must join together to preserve her home. Ages 9-12. Mississippi Bridge is a powerful and haunting story about the effects of racism and segregation on a town in Mississippi in the 1930s. Ages 9-12. The Newberry Award-winning story of Cassie Logan, a young girl living in Mississippi in the 1930s whose family must deal with poverty and racism. Ages 9-12. Rosa Parks’ first-hand account of her involvement in the Civil Rights Movement. Ages 9-12. The story of Jesse Boller, a teenager who is kidnapped and forced to work on a slave ship and the horrors he witnesses there. Ages 9-12. The classic story an African-American family affected by poverty and racism in the South, and their loyal dog, Sounder. Ages 9-12. Stokes, one of the students who took part in the strike at R.R. Moton High School in 1951 to protest separate schooling for blacks and whites, gives his own first-hand account of the Civil Rights Movement. Ages 9-12. An account of the life of Ruby Bridges, the first African-American student at an all-white elementary school in New Orleans, as seen through her own eyes. Ages 9-12. When Kenny’s parents decide that his older, troublemaker brother, Byron, should be removed from the bad influences of the city for the summer, the family heads to Birmingham, Alabama, just in time to witness one of the most terrible incidents to occur in response to the Civil Rights Movement: the burning of the Sixteenth Avenue Baptist Church with four little girls inside. Ages 9-12. When a small town in Vermont is infiltrated by the Ku Klux Klan, it is met with both support by some of the townspeople and trepidation by others. Told through the voices of both the victims and victimizers, the story shows how a small town can be gripped by prejudice, and how ultimately, the rights of the many overcome the hatred of the few. Ages 9-12. A Good Time for Truth: Race in Minnesota by Sun Yung Shin. Various Minnesota authors share their moving, impassioned perspectives about what life is like as a person of color in one of the whitest states in the nation. Ages 12 and up. This collection of sonnets pays tribute to the fourteen-year-old lyched for whistling at a white woman. Ages 12 and up. An act of violence with an officer causes a basketball team, a school, and a town to take sides, forcing two boys, one black and one white, two grapple with modern racism. Ages 12 and up. Written as a letter to his fifteen-year-old son, Coates' critically acclaimed, award-winning book beautifully advises “This is your country, this is your world, this is your body, and you must find some way to live within the all of it.” Ages 14 and up. Nine months before Rosa Parks famously refused to give up her seat, a fifteen-year-old girl fed up with the indignity of Jim Crow kept to her own bus seat. Unlike Parks, Colvin was shunned by her community for her actions. Undaunted, Colvin went on, just a year later, to be plaintiff in the landmark case that took down Jim Crow. This wonderful biography is a celebration of her determination. Ages 12 and up. This timely, critically-acclaimed novel confronts the issues of uncertainty when a community wants to know exactly what happens when a young white man shoots a young black man. Ages 14 and up. From her teen years to her young life, Linda Brent struggled to survive at the height of slavery prior to the Civil War, even living in an attic for seven years to hide from her master. Based on Jacobs’ own personal experience. Ages 14 and up. The Glory Field traces the history of one African-American family, the Lewises, all the way from the beginnings of slavery, through the Civil War and the Civil Rights Movement, to a family reunion in the 1990s. Ages 14 and up. This series of graphic novels by an icon of the civil rights movement details his personal experiences for a young, modern audience. Ages 14 and up. The story of two children, Scout and Jem, and their father’s attempt to defend the honor of an African-American man who has been wrongfully accused of a serious crime. Ages 14 and up. The first-hand account of one of the nine black students who was part of the integration of Little Rock Central High School in 1957. Ages 12 and up. The inspiring collection of poems celebrates a wide range of famous and forgotten milestones in the civil rights movement. Ages 12 and up. The earnest story of a growing friendship between a deaf child and a hearing child. Ages 8-12. Two boys, a tough guy with a learning disability and genius in leg braces, forge a friendship and overcome a bully. (Ages 8-12). The story of Helen Keller and her friendship with Annie Sullivan, the woman who taught Helen to read and speak. Ages 7-10. Biography of Louis Braille, a man who was born blind and went on to develop the Braille system of printing for the blind. Ages 7-10. When Louis, a boy with autism, joins Miss Owlie’s class, his classmates are unsure of how to respond to him and think it’s unfair that he sometimes gets special treatment. However, through Miss Owlie’s encouragement, Louis’s class learns about sensitivity and how they can include Louis in their activities. Ages 7-10. This story of friendship between an older man with cerebral palsy and an awkward teenager, this story illustrates how far we've come in the movement for equal rights. And it shows us just how strong the human spirit can be. Ages 9-12. The story of Auggie Pullman captured the attention of the world when it was first published in 2012. Auggie's unusual face and charming personality inspires an entire community to discuss what compassion, empathy, and kindness means in practice. Ages 8 and up. Brief stories of 48 famous people who dealt with disabilities, including Thomas Edison, Theodore Roosevelt and Tom Cruise. Ages 11 and up. Helen Keller's remarkable personal account of her early life. Ages 11 and up. A collection of stories about individuals coping with disabilities and trying to lead normal teenage lives. Ages 12 and up. Broaden your understanding of the fight for LGBT rights with this engaging history stretching from Sappho to modern days. Ages 9 and up. George has grown used to keeping her secret. She goes along with everyone that assumes she's a boy. But more than anything she wants to play Charlotte in Charlotte's Web, so badly that she and a friend make a plan to unveil her secret and be who she really is. Ages 8 to 12. This though-provoking story follow two loners, each with challenging home lives and both reacting differently to their homosexuality. Ages 12 and up. This collection of essays of testimonials from a wide variety of authors illustrates the challenges of growing up LGBT and reminds us all that we can build the life we wish to have. Ages 14 and up. Named one of Time Magazine's "25 Most Influential Teens of the Year," Jazz shares her transgender experience and her search for acceptance. Ages 12 and up. This outstanding historical account of the movement is written with teens in mind. Ages 12 and up. Follow Omakayas and her family through traditional lives and changing seasons, in this award-winning series. As the family faces the challenges of life in the 1860s, readers get a culturally accurate historical account along with a bewitching and nuanced story. Ages 8-12. A gorgeously-photographed journey through childhood contemporary Indian Country visits children from 26 Nations, including Native Hawaiians and urban Indians. Ages 8-12. History comes to life in this remarkable autobiography, detailing the life of Crow tribal historian Joseph Medicine Crow. Ages 5-9. Beautiful paintings add emotional depth to this detailed exploration of the shameful treatment of the Navajo people, and the ways in which this history continues to impact their communities. This is the inspiring story of how the Navajo language was used as a military code to save thousands of lives during WWII. Ages 6-8. The ten short stories from contemporary American Indian writers connect past, present, and future hopes of Native young people. Ages 12 and up. This semi-autobiographical tale of a teen growing up on a reservation tells the story of Indian identity, both tribal and personal. It's also a laugh-out-loud account of a richly drawn, resilient young man coming of age. Ages 12 and up. The fifteen books in this young adult series provide a broad and detailed portrait of modern Native American life. Ages 12 and up. This historical account offers a nuanced introduction to the challenges, setbacks, and successes of the Indian movement in the last half of the twentieth century. Though it has the heft of a textbook, it is a compelling and engaging read. Ages 14 and up. This powerful account of persistence and bravery will be an eye-opener for any young athlete that can't imagine a time when girls weren't allowed to participate. Ages 8-12. The story of Charlotte Parkhurst, a woman who spent most of her life disguised as a man and became the first woman to vote in the state of California. Ages 9-12. Discover some amazing, inspiring stories you may not have heard about before. Even better, this book reminds us all that even though working toward equality isn't easy and isn't always personally successful, every effort pushes us closer to justice as a society. Ages 8 and up. This charming fictional account of the suffragette movement gives a sense of what it might have been like to be come of age at that time. Ages 9-12. Introduce young readers to the suffrage movement with this entertaining look at the life and passions of Elizabeth Cady Stanton. Ages 8-12. This fascinating biography of three women too often overlooked in classroom history books will inspire and motivate a new generation. Ages 12 and up. Now a major motion picture, this book reveals the inspiring true story of some of the brightest minds of a generation and the barriers they faced. Ages 12 and up. This book offers an engaging chronicle – including exceptional photographs – of the suffrage movement. Ages 12 and up. This historical novel brings to life the tragic Triangle Waist Company disaster, weaving together the captivating stories of three immigrant girls. Ages 12 and up. Order the DGT™ Hunger Curriculum which uses stories and discussions to empower kids to help others! Honesty. Justice. Perseverance. Activism. 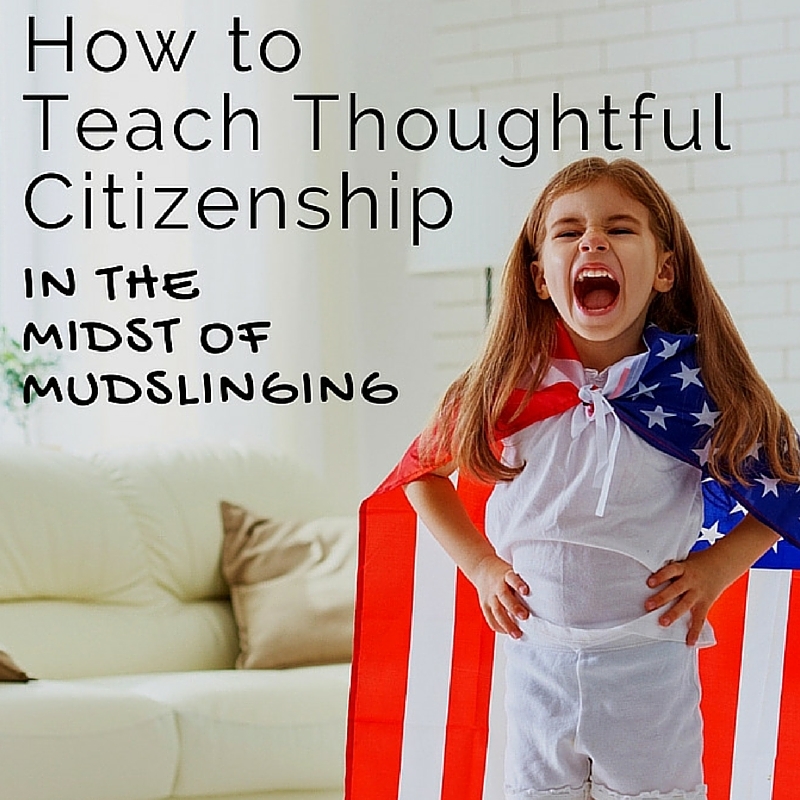 Political season or not, citizenship is an important and complicated topic to explore with kids of all ages. What does it take to be an engaged, thoughtful, ethical citizen of the United States of America? This unique and evolving list of picture books will help your whole family answer that question.